The Viper Duo-Mag Pouch Treble enables the user to stack magazines on most MOLLE panels. The 600D Cordura enhances the smooth functionality while magazines are securely held by quick release bungee retainers. 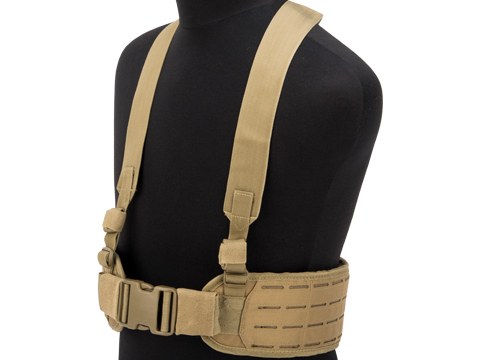 Viper Tactical is a tactical soft gear and clothing manufacturer from the United Kingdom. 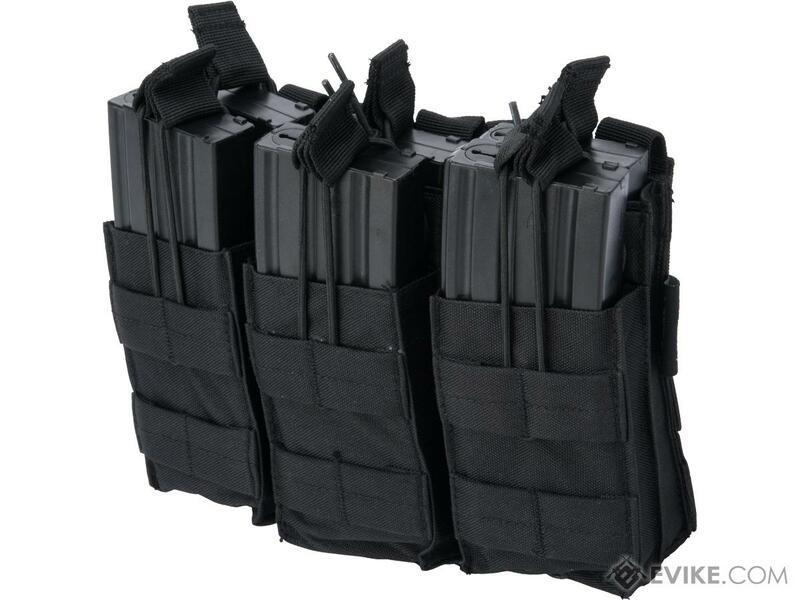 Their product catalog includes tactical clothing, MOLLE vests, bags, gloves, boots and much more. 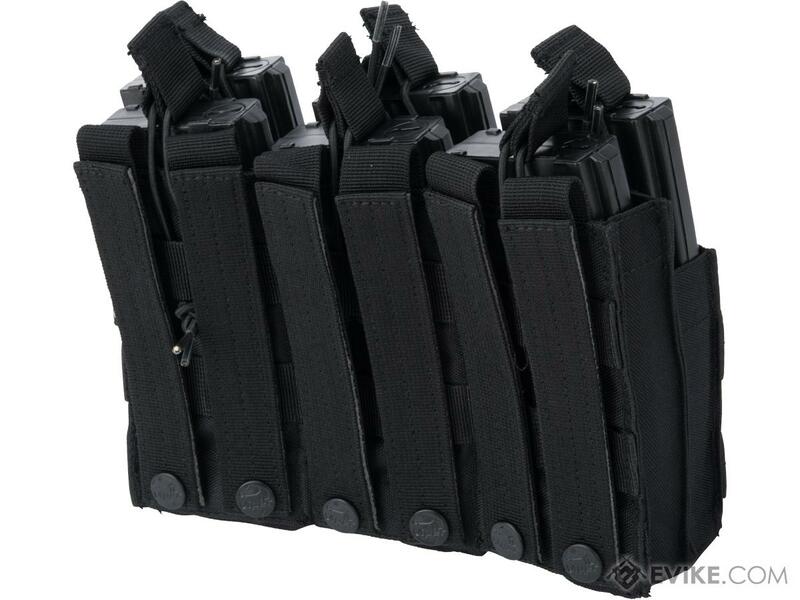 Discuss about Viper Tactical Open Top Triple Duo Magazine Pouch (Color: Black) with your friends and fellow Evike.com shoppers!